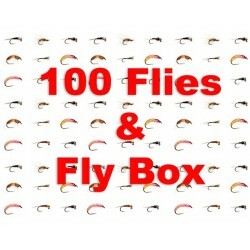 A selection of 100 from our top selling flies plus a free fly box! 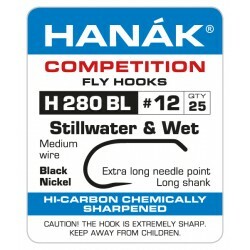 Grab this ready-to-use top quality flies, tied using Hanak hooks - simply the best. 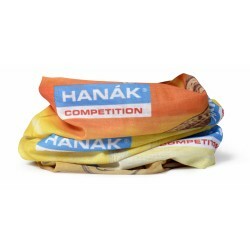 Save over £60 pounds over the individual prices. 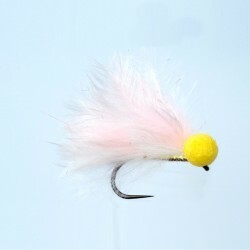 An introductory offer on lake flies, either in Barbed or Barbless. 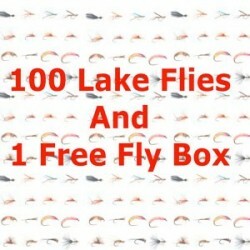 Choose from:100 nymphs 100 dries 50 nymphs and 50 driesAnd to make it even better, we are throwing in a clear fly box together with the 100 flies! All these for only £70.00. 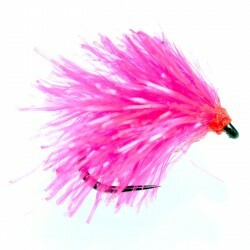 These blobs are all tied on the Hanak 260 size 12 short shank wide gape hooks. 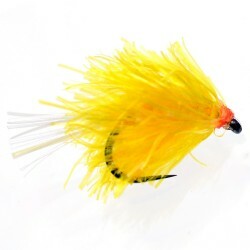 The reason for the choice of hook is to be able to remove the fly (as it is barbless) because the fish take them so confidently. 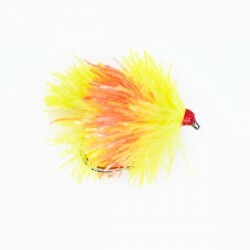 You will be amazed how many fish you will land on this hook. 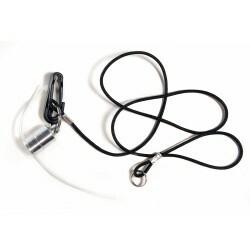 Protects your neck and head against sun and wind. 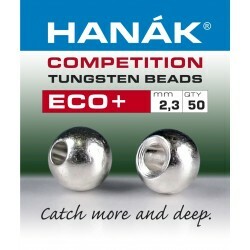 Eco + Hanak Tungsten Beads Available in different colours and sizes. 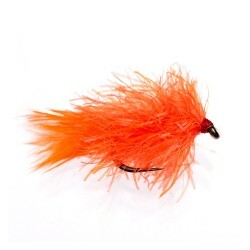 New size for NEW Fluorocarbon S-Power Tippet. Now you can get the 8X as well! 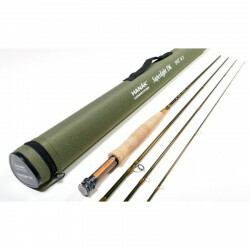 The new Superlight 296 - 9'6" - #2 is now available! 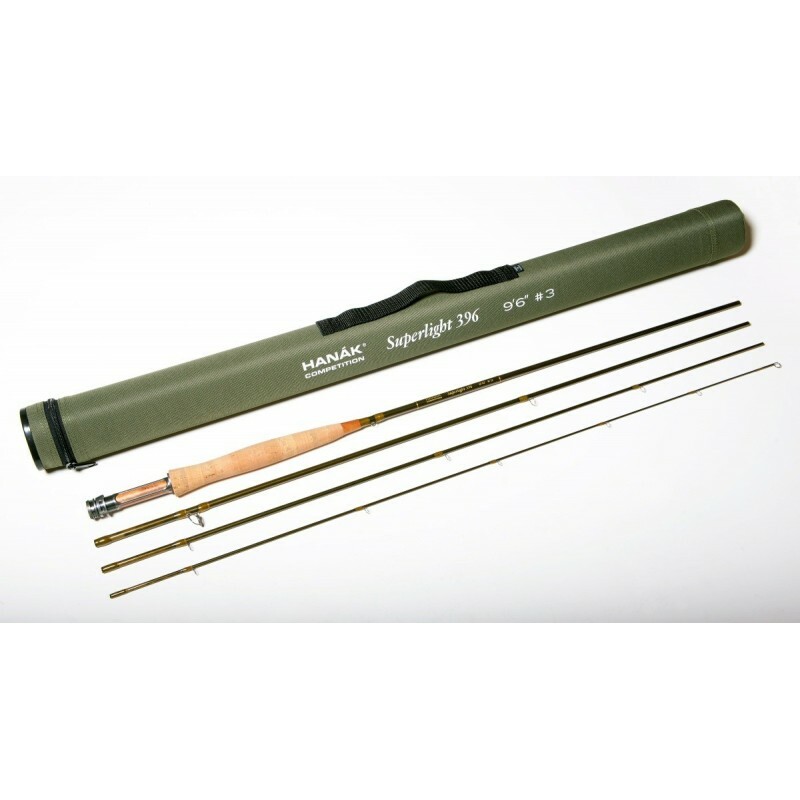 Using the latest technology and materials combined with extra lightweight components (SIC ultra-trip guides, continuous titanium lugs RECOIL- made in USA) managed to reduce the weight of the rod approx. 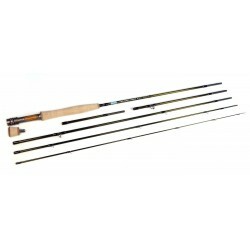 30% (up to 30 g) in comparison conventional rods. 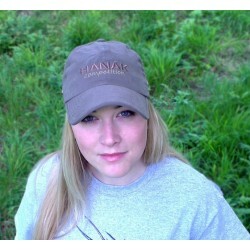 New size 18 is now available for Grey Body Klinkhammer on Hanak Klinkhammer hook. 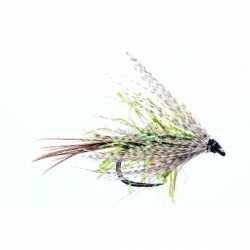 This dry fly that will catch on any river, anywhere. 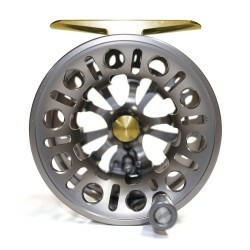 Ultra light reel produced by machine cut from 6061 grade air-aluminium bar stock in combination with stainless steel. With extra sensitive drag enabling the use of very fine leaders. Capacity and backing WF3 + 30 meters backing, weight = 69g. 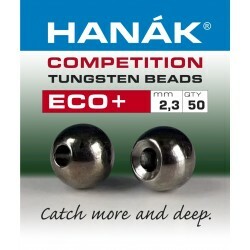 "Hanak Tungsten Beads + body" Three times heavier than tungsten round beads with the same diameter. 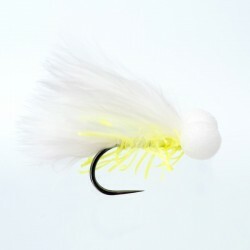 This reel is perfectly matched to the new superweight fly rod. It will provide perfect balance.